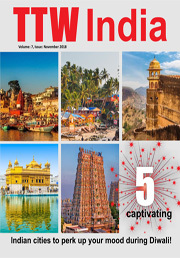 Launched in January 2012, Travel and Tour America, a travel trade media and an information platform, is an all-inclusive B2B travel ezine catering to our readers in America. The magazine’s prime goal is to bring a network of travel and tour professionals across the globe, especially America under one roof. Our readers include eminent professionals from the tourism industry – from travel and hospitality trade industry professionals like Tour Operators, Travel Agents, Destination Management Companies, MICE Planners and Luxury Planners to Tourism Boards, Travel Associations and the Aviation Industry. Launched in January 2012, Travel and Tour Europe, a travel trade media and an information platform, is an all-inclusive B2B travel ezine catering to our readers in Europe. 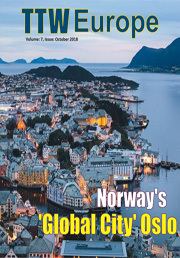 The magazine’s prime goal is to bring a network of travel and tour professionals across the globe, especially Europe under one roof. Our readers include eminent professionals from the tourism industry – from travel and hospitality trade industry professionals like Tour Operators, Travel Agents, Destination Management Companies, MICE Planners and Luxury Planners to Tourism Boards, Travel Associations and the Aviation Industry. 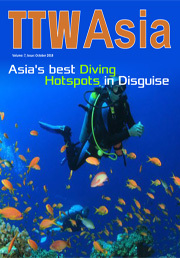 Launched in January 2012, Travel and Tour Asia, a travel trade media and an information platform, is an all-inclusive B2B travel ezine catering to our readers in Asia. 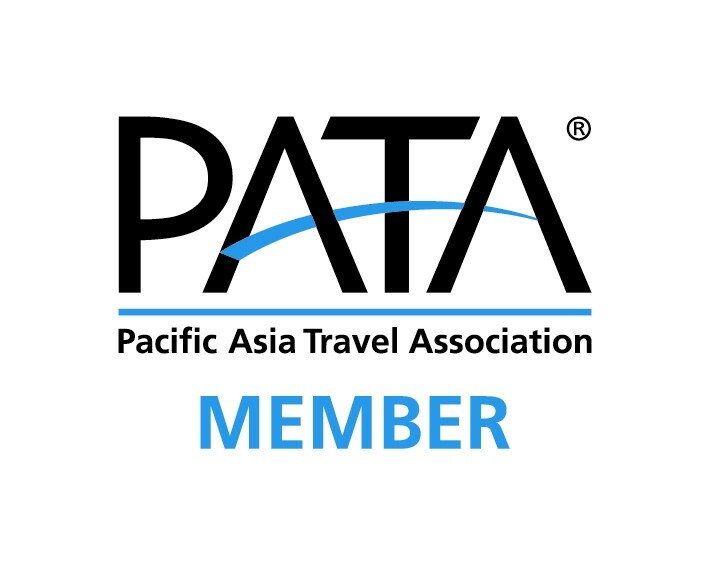 The magazine’s prime goal is to bring a network of travel and tour professionals across the globe, especially Asia under one roof. Our readers include eminent professionals from the tourism industry – from travel and hospitality trade industry professionals like Tour Operators, Travel Agents, Destination Management Companies, MICE Planners and Luxury Planners to Tourism Boards, Travel Associations and the Aviation Industry. Wood & Panel USA is the bi-monthly digital magazine that covers what industry professionals preferto know to accelerate their business operations. Ranging from SME decision-makers to multinational production plant managers, we are read by all. Our subject caters to forestry, high-end automated technologies, panel manufacturing, solidwood processing, veneers, laminates, finished and semi-finished products, construction, general woodworking and a lot more. Be it the cover page or the inside lay-outs, this e-zine is designed astoundingly to play the magnet to our readers. Wood & Panel Europe is the bi-monthly digital magazine that covers what industry professionals prefer to know to accelerate their business operations. Ranging from SME decision-makers to multinational production plant managers, we are read by all. Our subject caters to forestry, high-end automated technologies, panel manufacturing, solidwood processing, veneers, laminates, finished and semi-finished products, construction, general woodworking and a lot more. 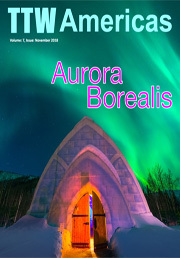 Be it the cover page or the inside lay-outs, this e-zine is designed astoundingly to play the magnet to our readers. the industry and utilise the best technologies to provide seamless information and a trading platform.